Printable To-Do List - Hej Doll | Simple modern living by Jessica Doll. I don’t know if it’s just me this year, but I feel like the entire month of January has been one huge case of the Monday’s. At the start of the month I felt so energized and ready to take on so many huge goals I’ve had but the excitement faded a bit when life got in the way. I start a project and get interrupted only to forget where I was and having to recount each step along the way. It’s not productive. I often keep a to-do list next to my computer, and even use my google calendar for some of my to-do’s, but nothing really satisfies me like crossing something off of an actual list. I do lots of work on a “week-by-week” basis, so I’ve created a weekly to-do list so that I can plan my week accordingly. I include my ‘must-do’ items at the top, and organize others by times of day or priority. I’m sharing my printable to-do list with you today just in case you might need a little boost in productivity like I did. It prints in 5×7″ size, so you can either use 5×7″ paper, or print two on one piece of paper. If you get really fancy you can even print 4, 2 on each side. I like to keep mine on a small clipboard so I don’t lose it as easily. You can download the file here or click on the image below. I’m always making a to-do list for myself. I love the act of crossing an item off once it’s finished. Thanks for the printable! You know, I really need to organize myself (and my life) and get on the whole planner/to-do list kick. Thanks for sharing your printables! I am a major list maker. I even make little boxes for myself to check off after I’ve completed the task. These are really great printables – love the classic chic look to them! Thanks lady! I need this in my life! Such a great way to organize your thoughts for the week! 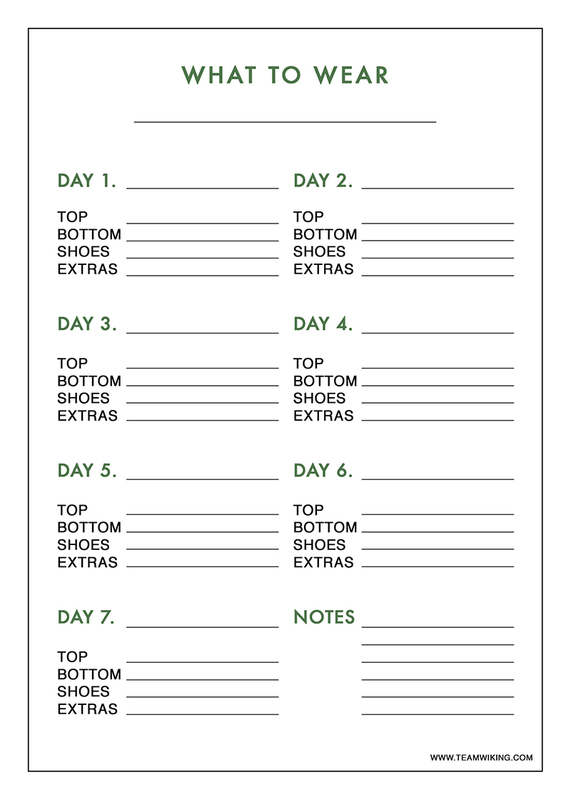 This is such a fabulous idea and thanks so much for the printable list! Such beautiful bright photos too! I am in love with this to do list!!! Thank you so much for sharing!! I definitely need these in my life.